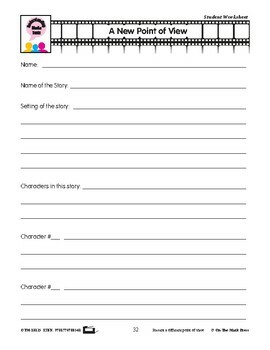 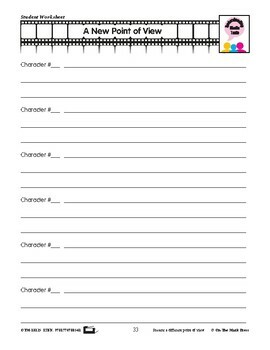 The goal of this lesson plan is to identify whose point of view is being presented in simple media texts. 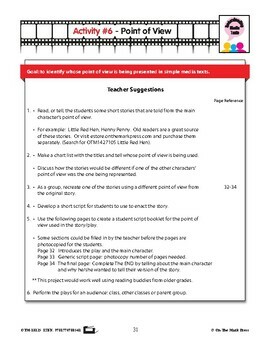 Teacher Suggestions page is included. 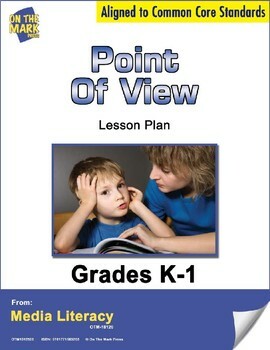 Common Core is met by presenting a different point of view.